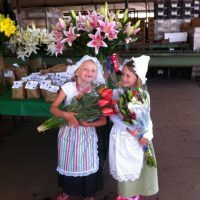 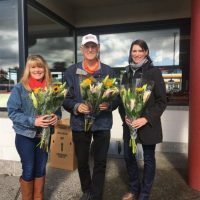 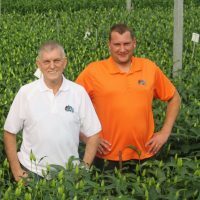 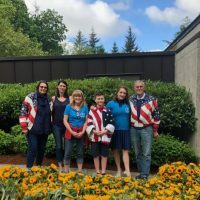 Holland America Flowers, LLC in Arroyo Grande, CA and Dobbe Farms, LLC in Woodland, WA are two large flower farming businesses owned by Benno and Klazina Dobbe with four generations of expertise in flower bulbs. 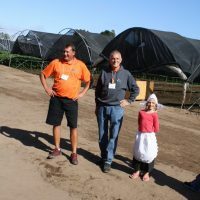 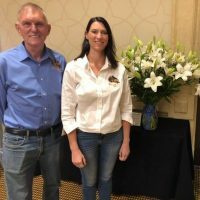 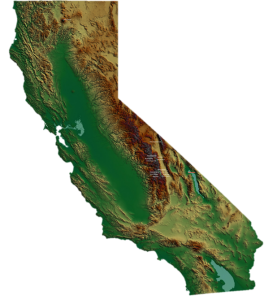 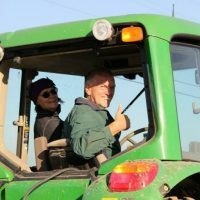 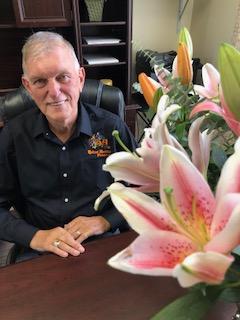 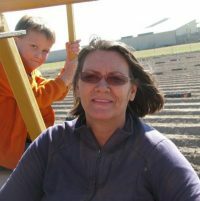 Benno and Klazina Dobbe started their bulb and flower business in Woodland, WA in 1980, which was expanded with a flower producing farm in Arroyo Grande, CA in 1986. 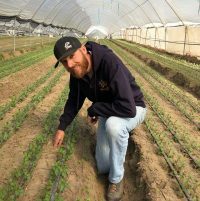 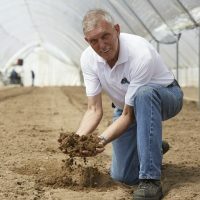 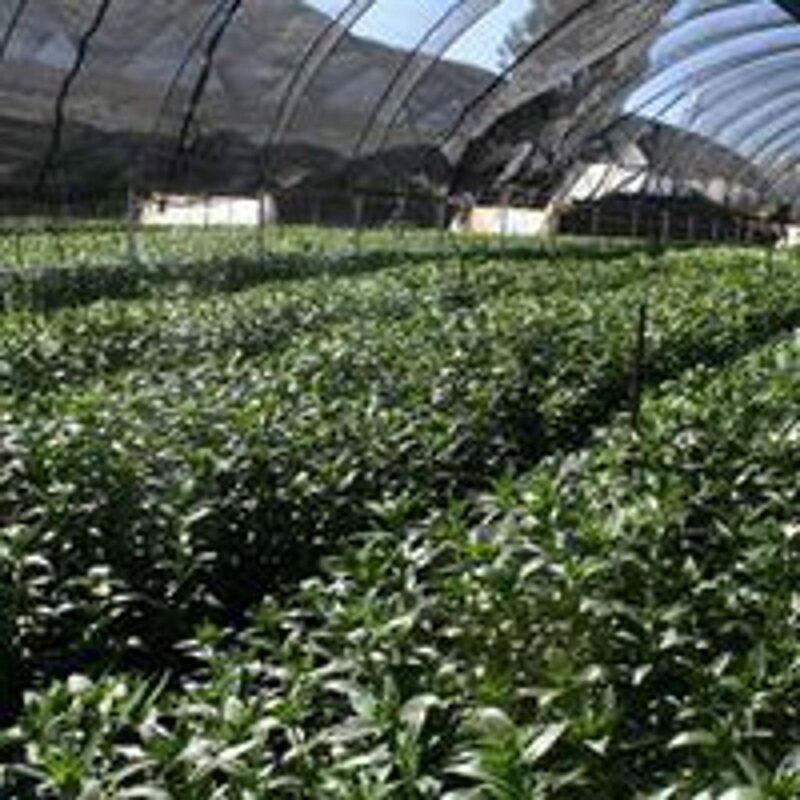 Currently, Dobbe Farms grows indoor and outdoor production on 160 acres of sandy-loam property and Holland America Flowers grows mainly indoor production on 75 acres of sandy property. 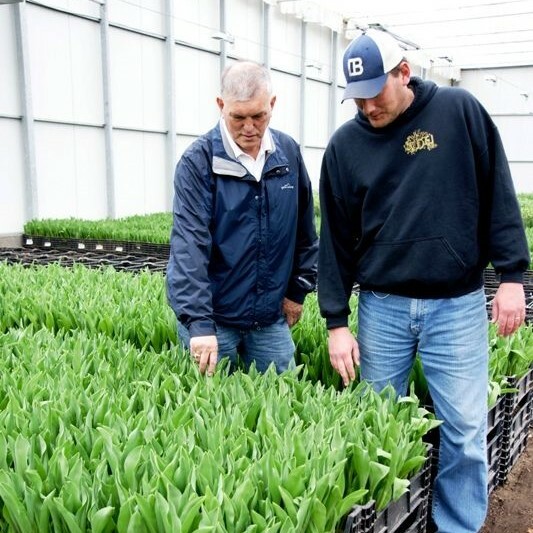 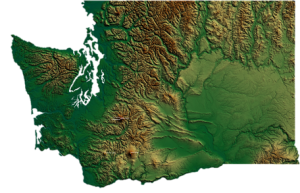 The 2 farms combined employ 120 full-time employees and up to 75 part-time workers, mainly during the tulip season in Woodland, WA.